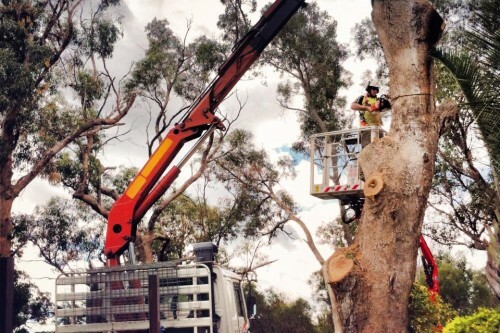 Our highly skilled and experienced team of arborists at ‘Specialised Arbor’ can provide professionally tailored tree care solutions to meet your requirements. 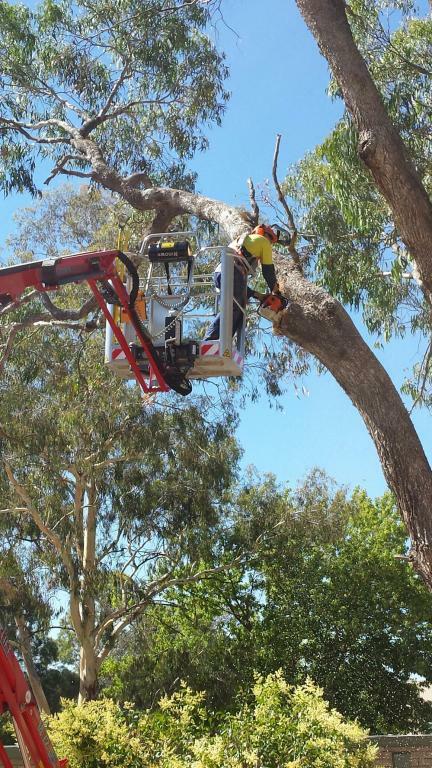 As well as tree pruning and removal, our consulting arborists can also provide site surveys, maintenance programs and management plans to help maintain the long term health of your trees. 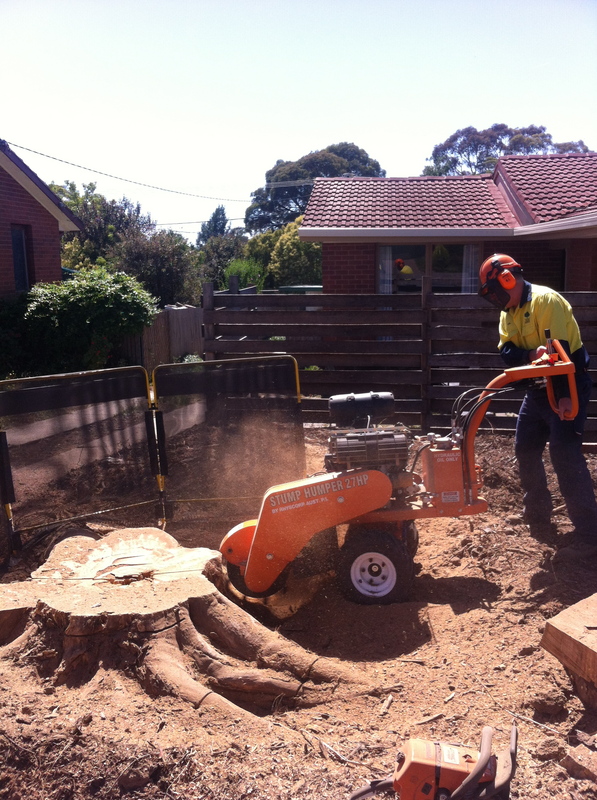 Our professionally trained staff will care for your tree to provide maximum long term aesthetics and good structural form for minimum long term cost. 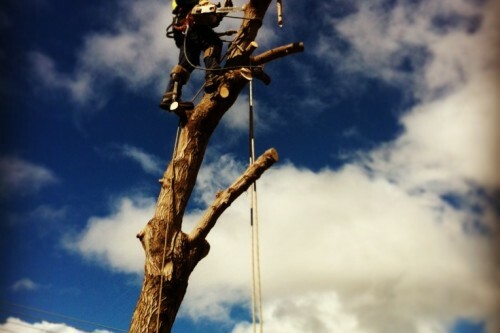 We will carry out maintenance on your tree with the aim of not having to return for some years to come. 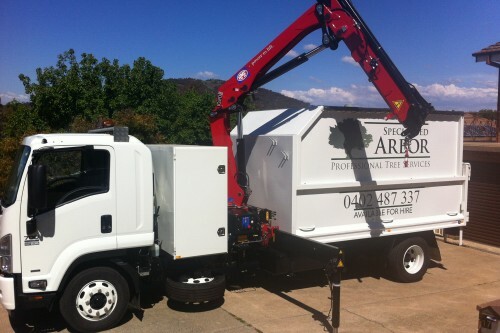 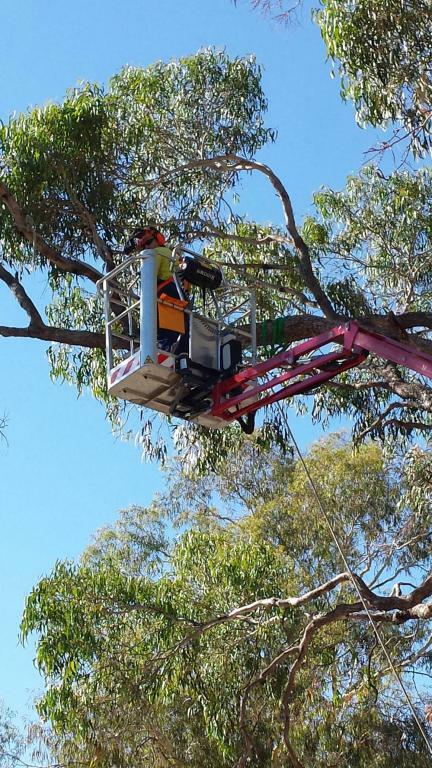 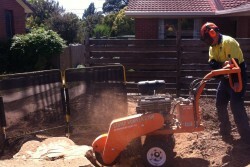 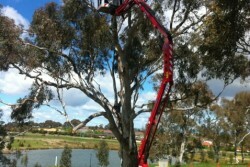 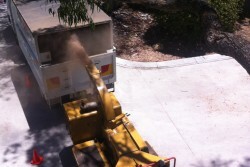 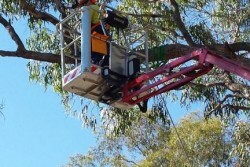 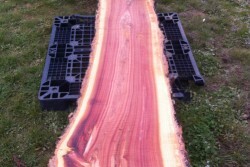 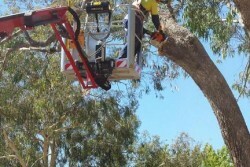 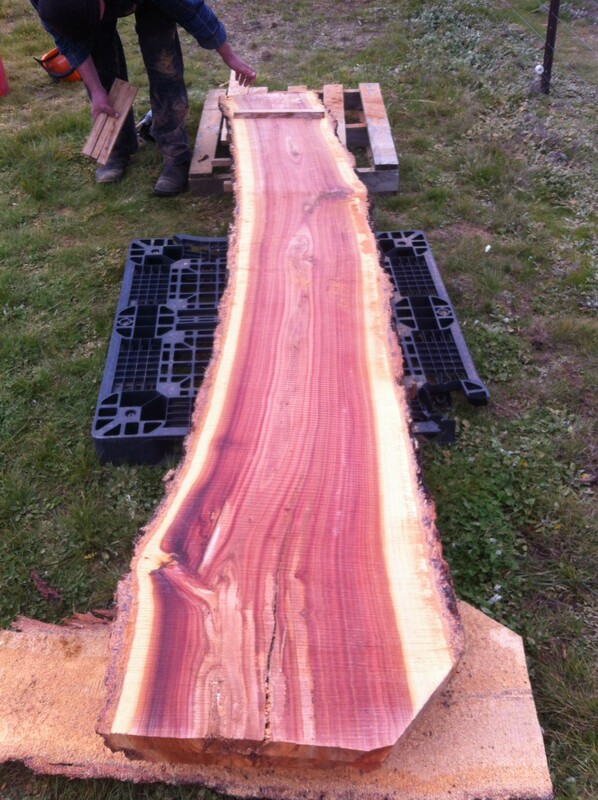 Specialised Arbor Pty Ltd are the Canberra’s specialists in tree services. 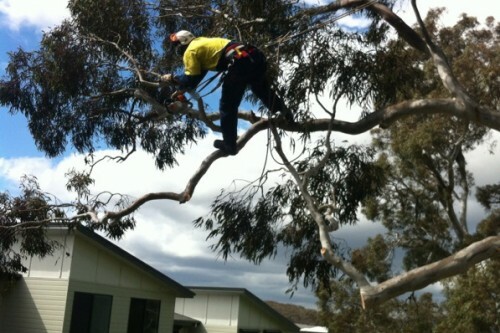 All work is carried out by qualified arborists to Australian Standards, using the latest techniques and equipment. 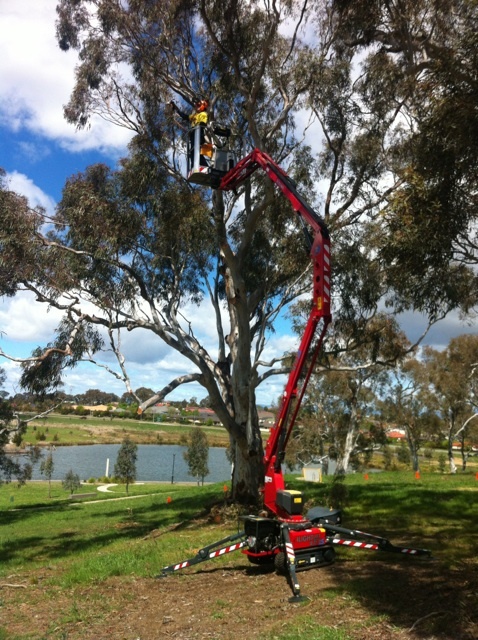 We pride ourselves on our attention to detail, with safety and customer satisfaction our highest priority. 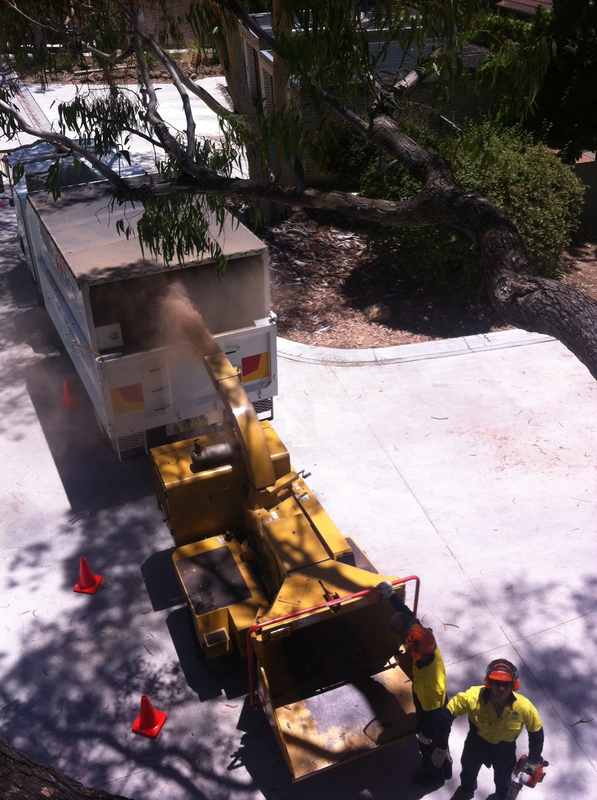 24 hr Emergency assistance for storm damage!